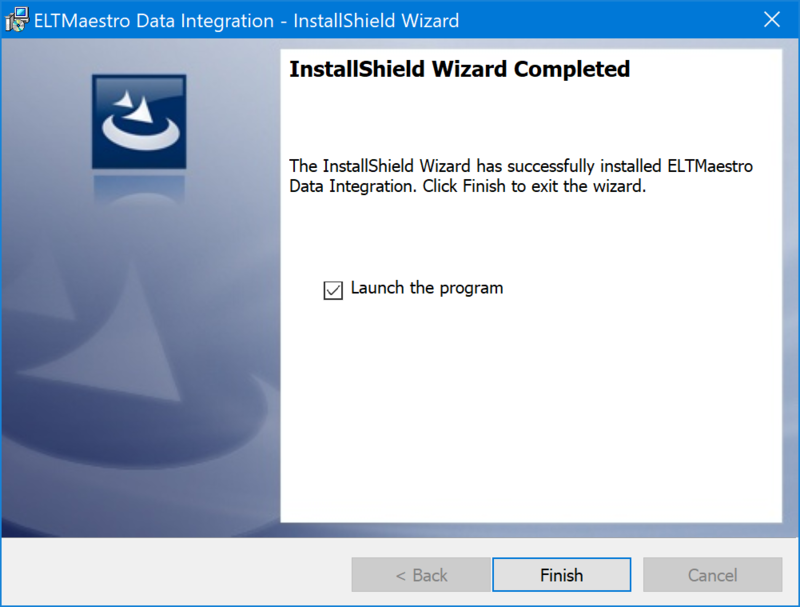 The Integrator sandbox software requires two components to function: the Windows-based client to manipulate your data and the server (running inside the sandbox) to execute your query. 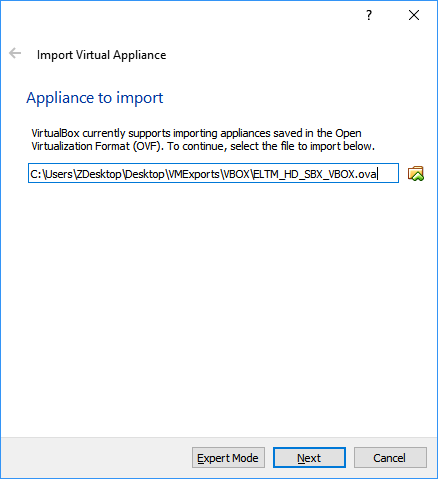 The Integrator virtual machine contains following applications pre-installed. 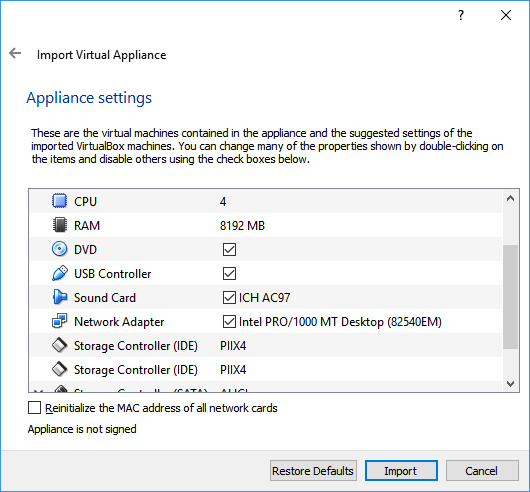 The Windows Client is installed separately. Please note that this is not an ideal configuration for production use and is intended for testing purposes only. 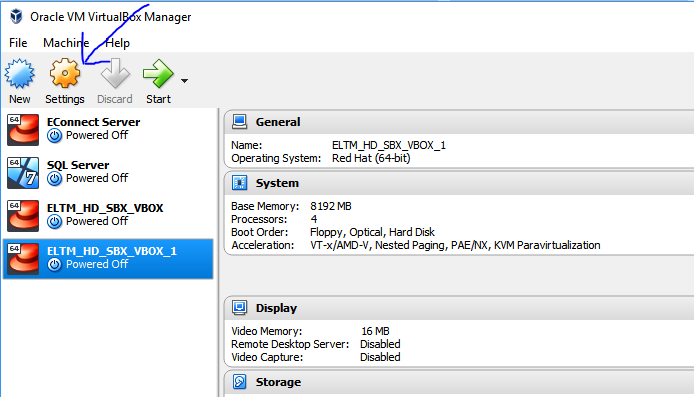 Integrator Sandbox Image for VirtualBox The Integrator sandbox environment. Integrator Windows Client Used to interact with the Integrator server. Click run on the security window. 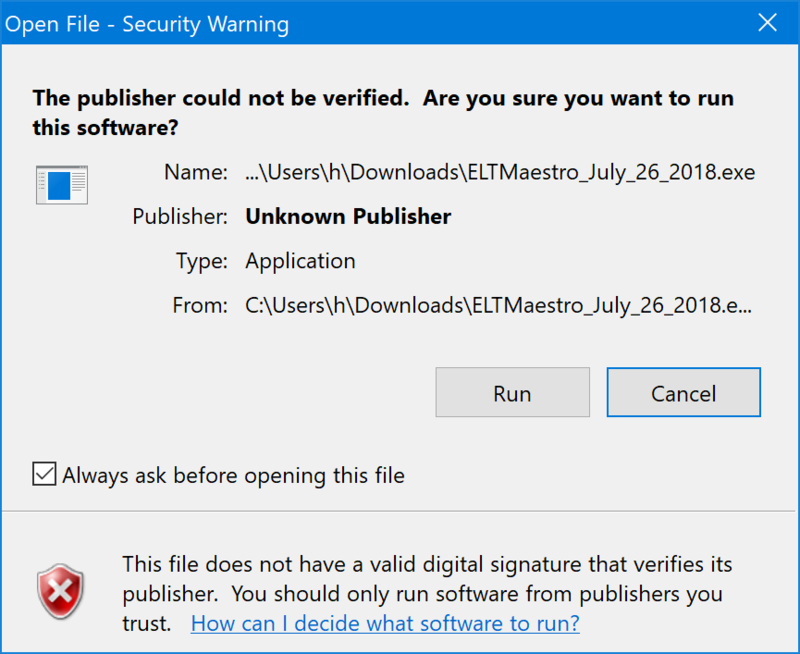 (Your security window may look different from the one below, but in general, you will receive a warning that the software is unsigned, and an option to install it anyway.) Since this is a beta, and development is proceeding rapidly, the client will be unsigned until release. 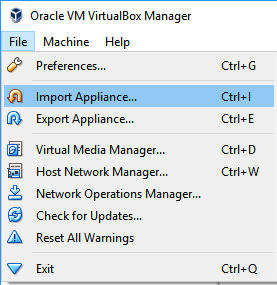 Install VirtualBox from the link provided. 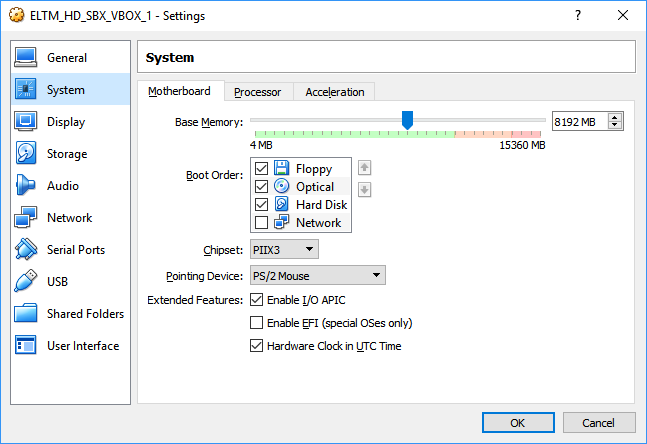 On [Processor] tab set processor count to 4 (ideal) or higher. 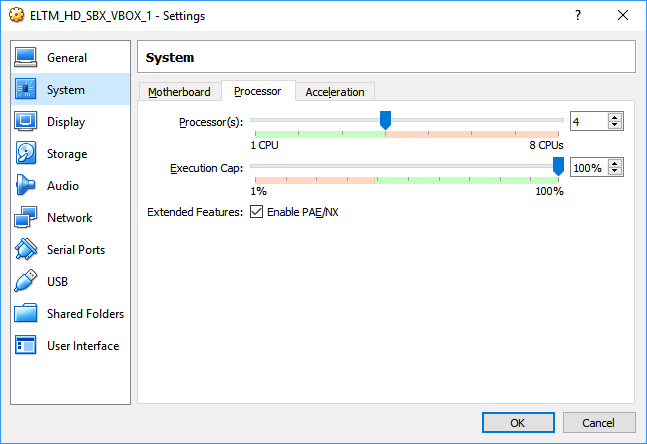 Recommended processor count is 4 but if your system only has 2 then set it to 2. Note: Click anywhere on console to start using it. Right-Ctrl key to get mouse control back. The last line on log file should contain "********* Spark Submit [Found]"
Launch Integrator Windows Client application. su - hadoop -c "/home/hadoop/scripts/stop_services.sh"
Integrator and Hadoop related services are set to automatically start when Sandbox Virtual Machine reboots. It may take few minutes for all services to come online after server has been started. A pre-designed workflow called LOAD_ACTORS copies table [actors] from postgresql into hadoop. 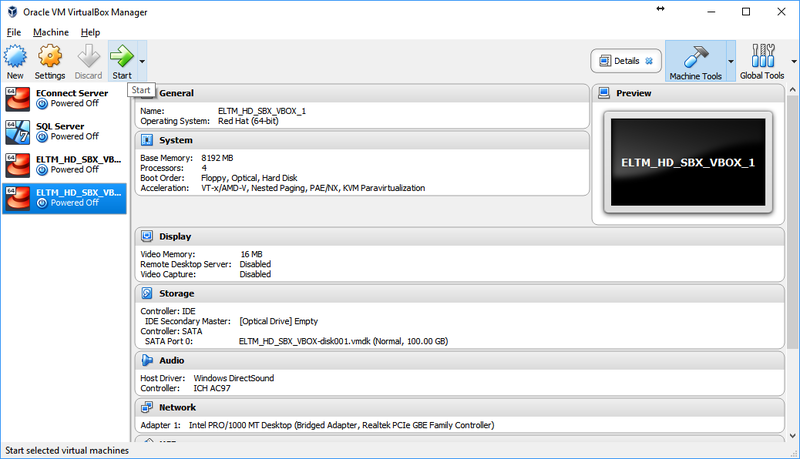 A pre-configured onstage jdbc connection DVD_RENTAL_DATABASE_LOCAL is available to load into hadoop.